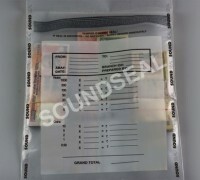 Dhwani Polyprints Pvt Ltd is a 30-year old manufacturing company. 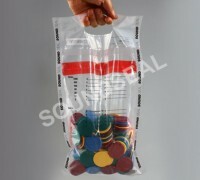 Over the years, Dhwani has evolved into a multi dimensional producer of various kinds of plastic packaging solutions. 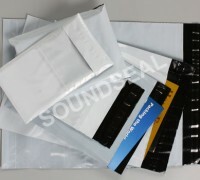 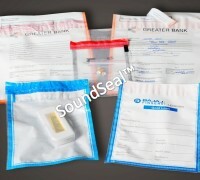 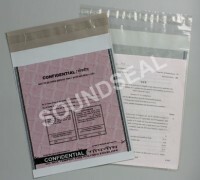 Get your SoundSeal™ product customized with your branding and logo, in the size that best suits your business. 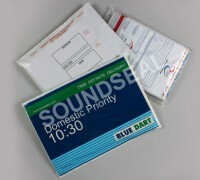 Just let us know what your requirements are and we’d be happy to give you a quote. 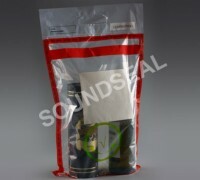 Tailor your Security Bags in the size that suits your business best.